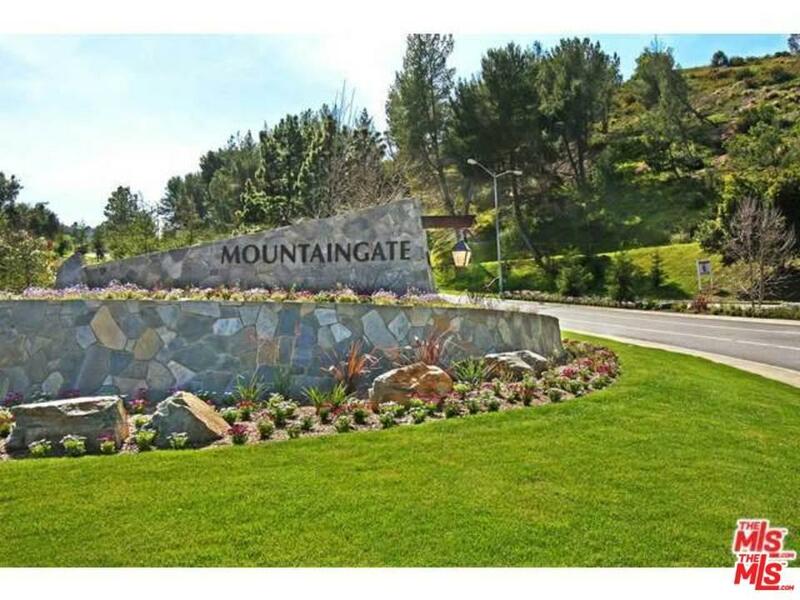 Centrally-located with easy access to the Westside and Valley, and set behind a 24-hr guard gate, this home is beautifully done and in move-in condition. Bright entry with floor-to-ceiling windows. Large living room with high ceiling and elegant fireplace opens to enclosed sun room. Dining room off updated stainless steel kitchen with breakfast area and bar. Upper level enjoys an open family room with skylights and two bedroom suites. Hardwood floors throughout. 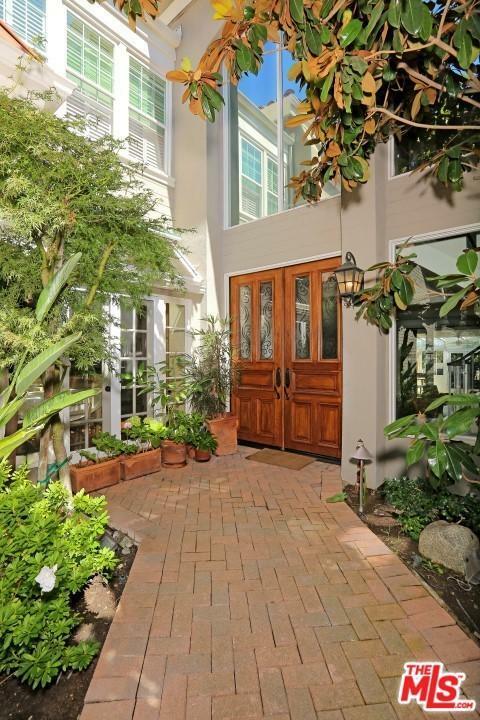 Private back patio and grass yard with many fruit trees. Just beyond the gate of your yard is a huge grass community area and the pool facilities. Option to join private tennis/golf club. Condominium form of ownership. HOA dues cover exterior maintenance, roof, 24-hr security, fire & earthquake insurance (on structure only), community pool/spa, trash. 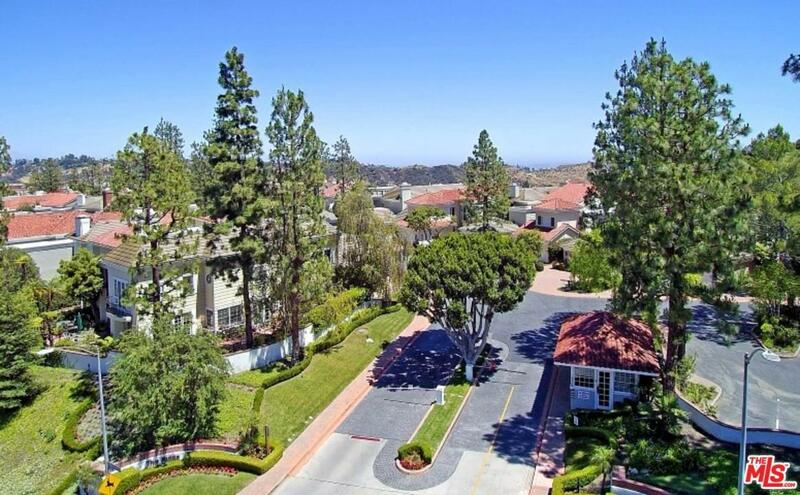 Sold by Mark Goldsmith BRE#00902158 of Coldwell Banker Residential Brokerage. 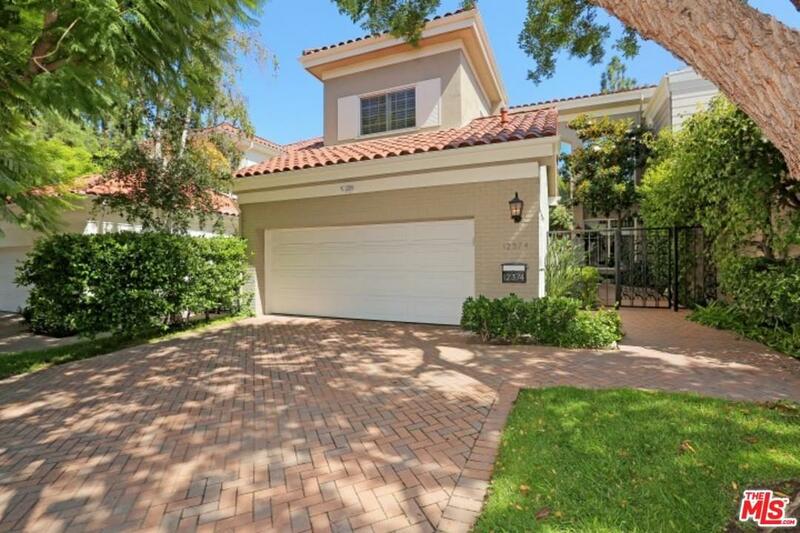 Listing provided courtesy of Michael Edlen DRE#00902158 of Coldwell Banker Residential Brokerage.